"These Tools Make It Super Easy To Spool From Your House Or Boat"
Check out our play by play on getting fresh line on all your reels fast below! As a Miami based charter boat we go through a lot of line. 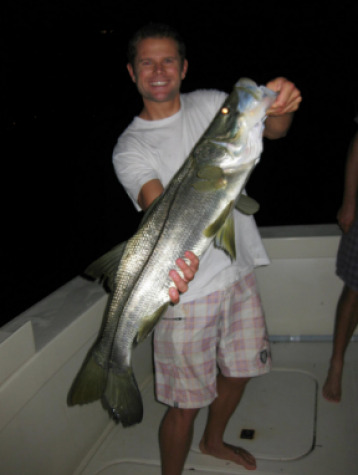 Our job is to put our customers on the fish and we spare no expense doing so. We are blessed to have a tight knit crew that really works together well, but between talking to clients, monthly boat maintenance, rigging, bait fishing, and actual fishing we can use all the help we can get to make sure we spend more time fishing. Working with Bullbuster makes it easier for us to spend more time fishing between ordering online, Bullbusters quick shipping, and their DIY spooling tools, we have more time to focus on whats really important (putting our customers on the fish). Bullbuster's brand direct service helps us get our fishing line quick and easy, we can be on the way in from a trip and order our line on our phone and the next afternoon its on our doorstep. 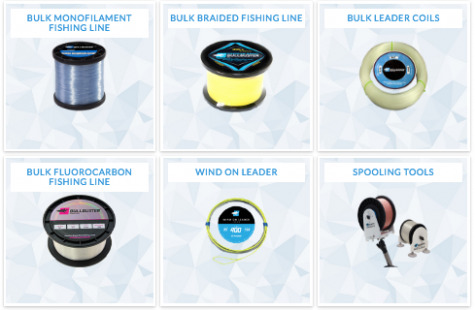 We save money by buying fishing line in bulk but we often need last minute shipments of mono, braid, or fluoro, and we know what Bullbuster's website says is in stock is ready to go. What might of held us back in the past from ordering online, was the hassle of spooling our lines or taking lines off, things that tackle stores are great at. With the introduction of Bullbuster spooling tools, we have really been able to get the job done fast.